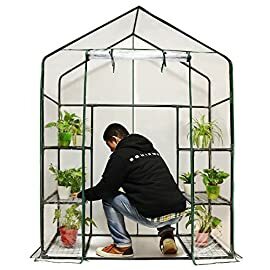 The growth of flowers needs a stable environment. 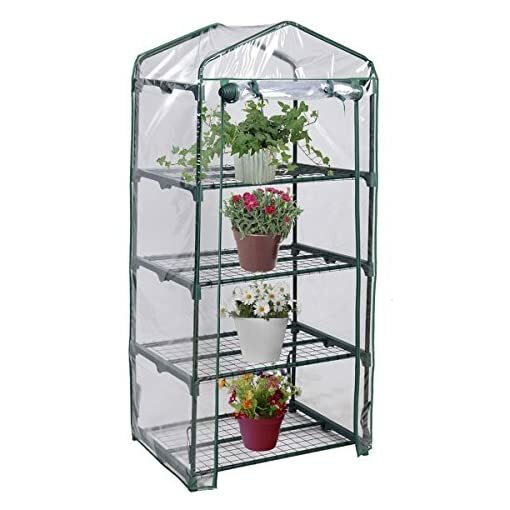 If you love your flowers and care about them, choose our greenhouse. 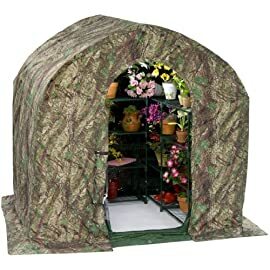 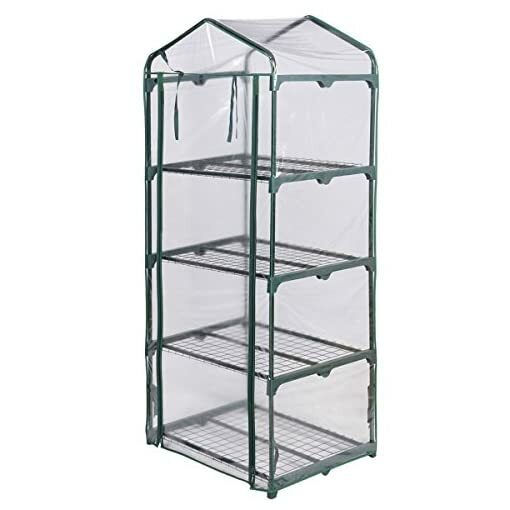 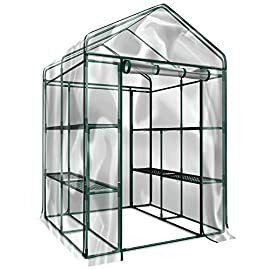 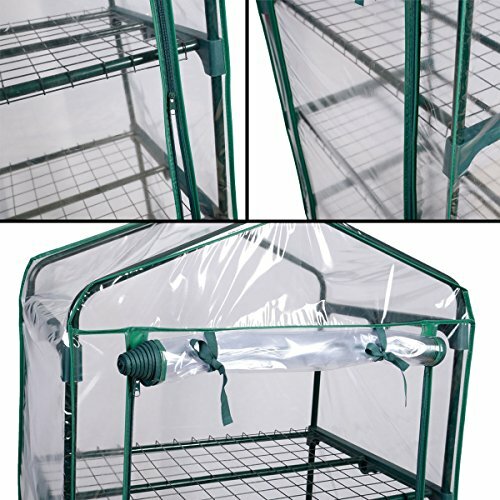 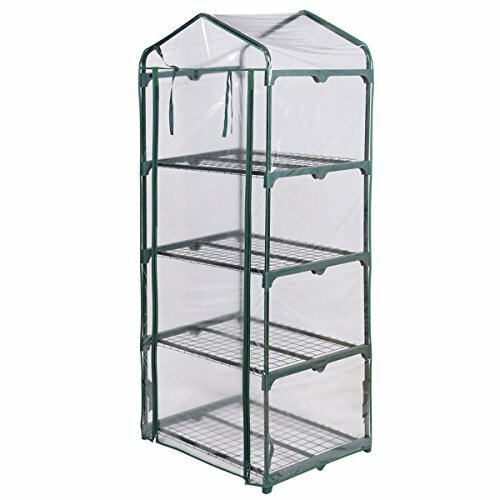 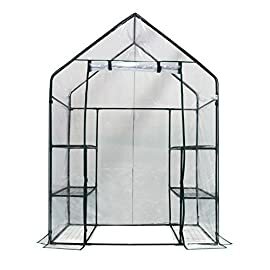 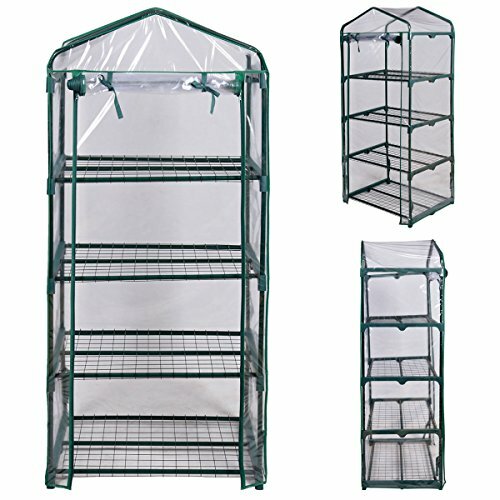 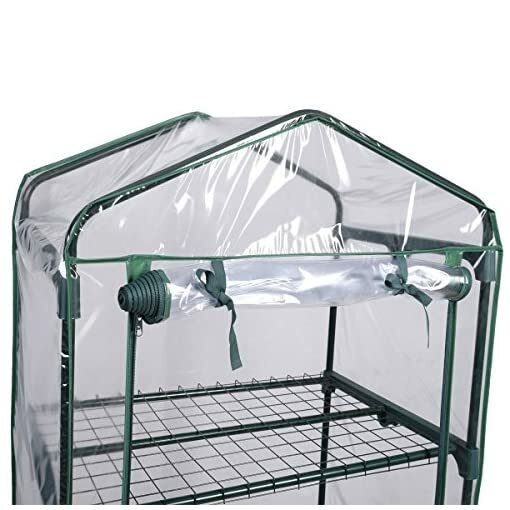 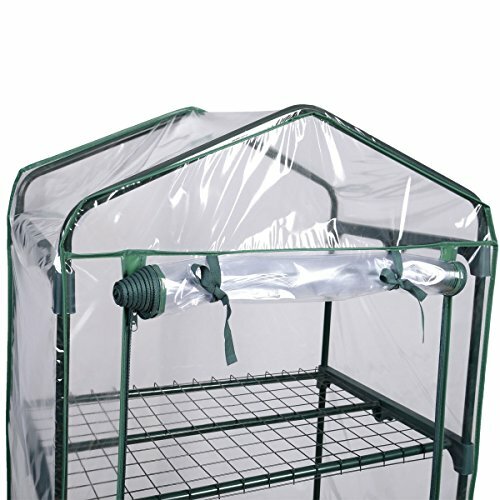 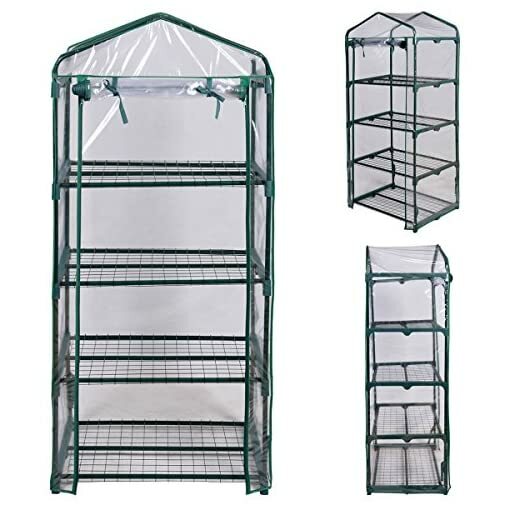 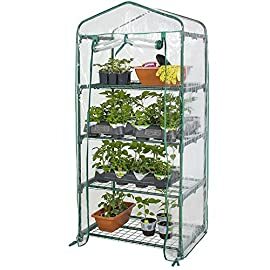 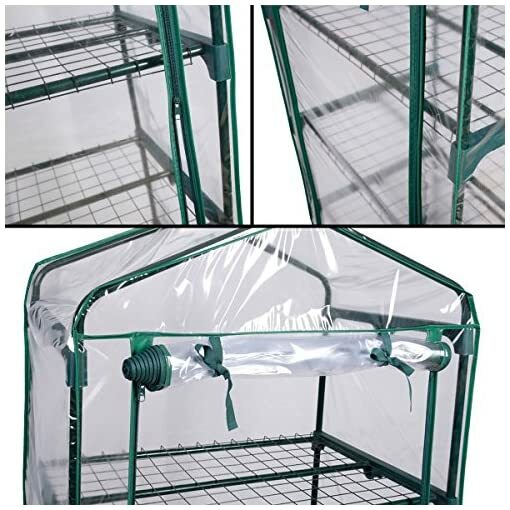 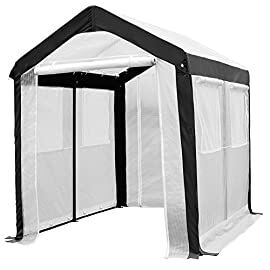 This portable,greenhouse is perfect for plants protection and growth. 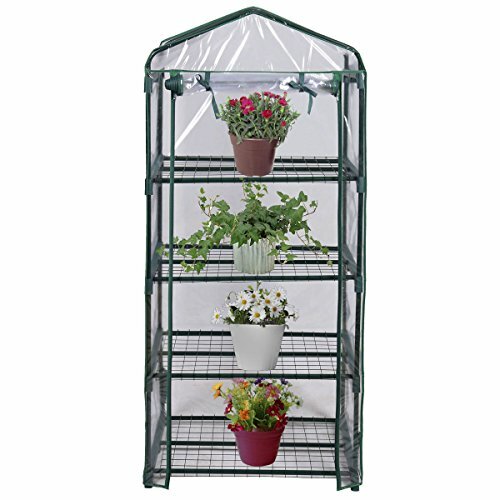 Flowers in it can enjoy sunbathing and grow healthy in cloudy, in snowy or in other conditions. 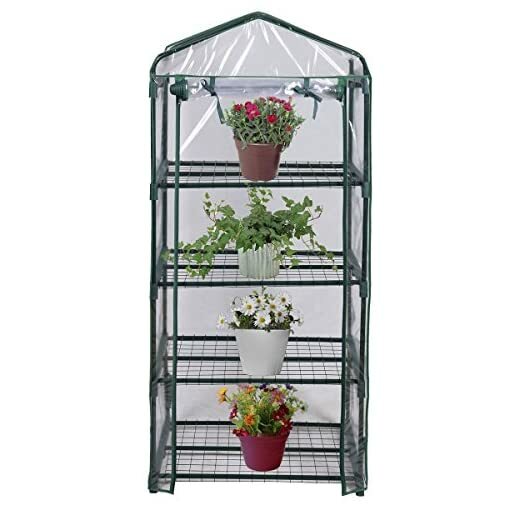 In addition, the lovely and beautiful flowers can also take a fresh breath in it. 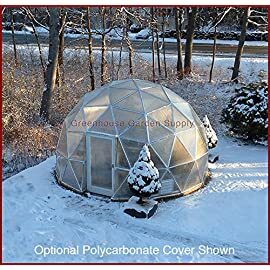 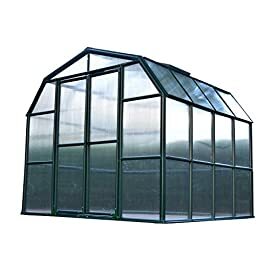 Our greenhouses are the most affordable products online. 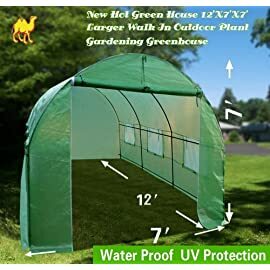 Don’t hesitant to buy it! 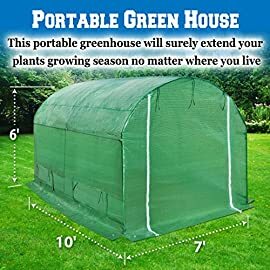 Amazon.com Price: $69.26 $68.99 (as of 21/01/2019 16:48 PST- Details) & FREE Shipping. 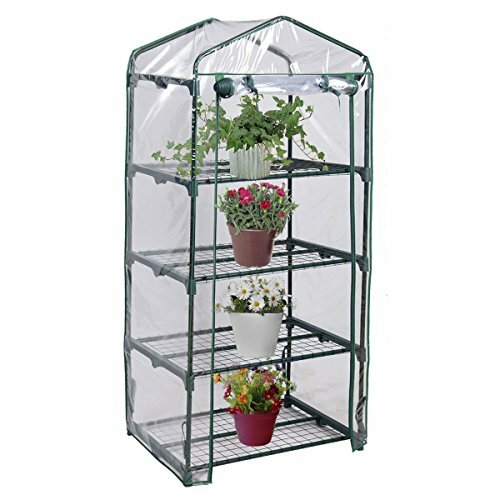 Amazon.com Price: $49.00 (as of 04/12/2018 21:06 PST- Details) & FREE Shipping.